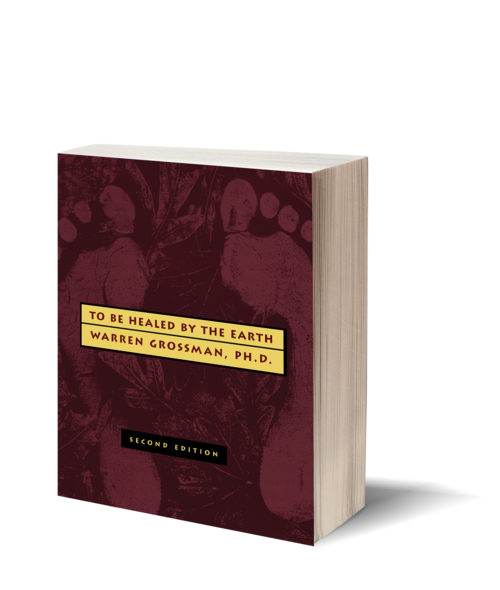 Warren Grossman interweaves his expertise as a psychologist with his natural gift for healing in this tranquil, generous acknowledgment that physical strength and emotional wellbeing are possible to grasp simply by reconnecting with the earth. Grossman's words are elegantly paced with beautiful illustrations that anchor his message: nature and love are the keys to good health. The inspiring second edition of this guide to drawing energy from the earth is updated with new material that teaches a unique approach to forging essential bonds with the natural world during an age when nature's importance to human life is so often ignored. 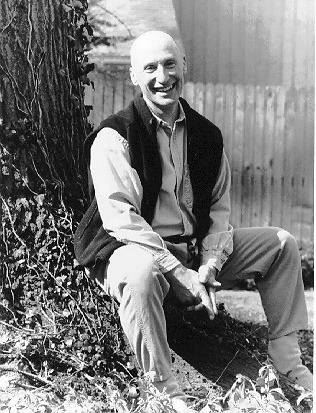 A licensed psychologist with a PhD from Kent State University, Warren Grossman serves as director at The Institute of Light—the nonprofit teaching center he founded. Grossman lives in the Cleveland, Ohio area.